Gentle, even warmth encourages faster germination, more successful starts and less transplant shock. Designed to fit under common seed flats. It warms the rooting area 10 - 20 degrees above the ambient room temperature. 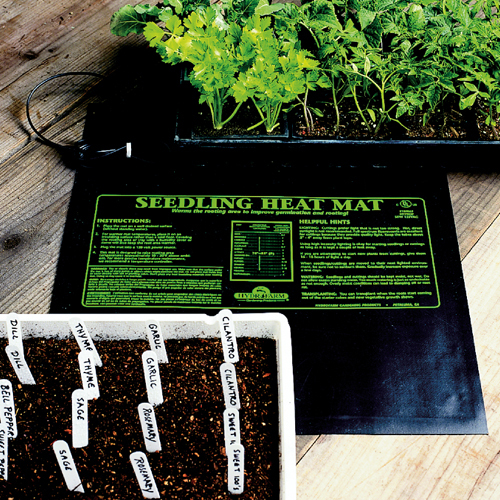 The lighting and watering instructions printed on the waterproof heat mat provide a handy reference. 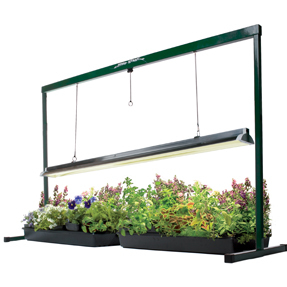 Available in four sizes: 3"x20" windowsill size, up to 48"x20" to fit 4 seedling flats. 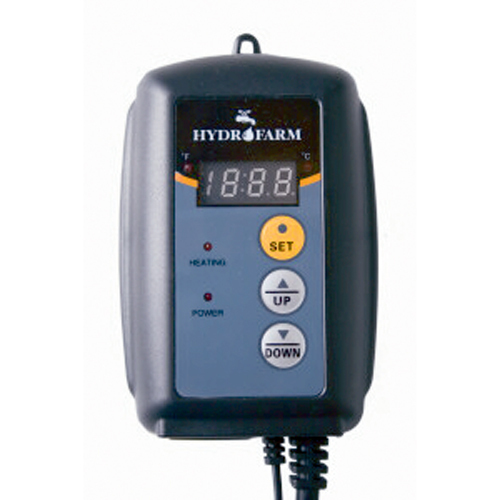 Add an optional Heat Mat Thermostat for precise temperature regulation of sensitive plants.